Memorial Day Weekend Means Summer BBQ Season is Finally Here! 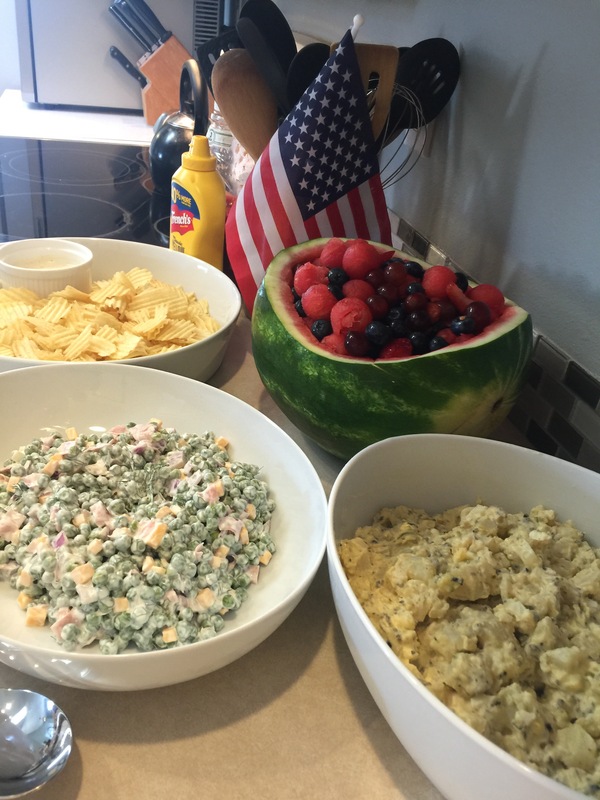 – Abbey Co.
Memorial Day Weekend Means Summer BBQ Season is Finally Here! Memorial Day Weekend is upon us… that means that summer BBQ season has arrived! After spending 6 years living in a loft apartment downtown, last year was our first summer in a long time where we had a yard to entertain in… we had a BLAST and BBQ’ed ourselves out! We must have had a BBQ per weekend in the month of June. If you are reading from the United States, what are your plans this Memorial Day weekend? We are headed to Eastern Washington to spend the weekend camping and soaking up the sun, and of course, doing plenty of grilling!! What are some of your favorite recipes? 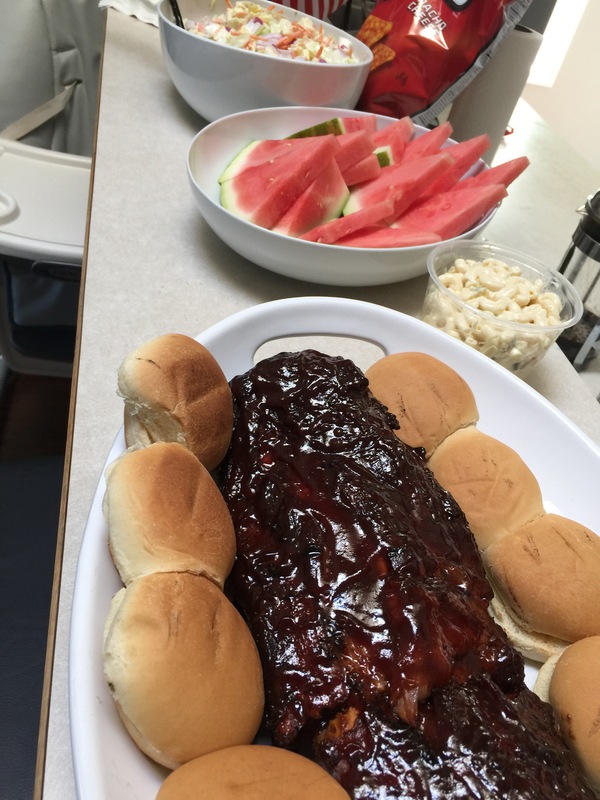 In case you are searching for ideas, here are links to my favorite traditional BBQ recipes… BBQ ribs, homemade coleslaw and potato salad! 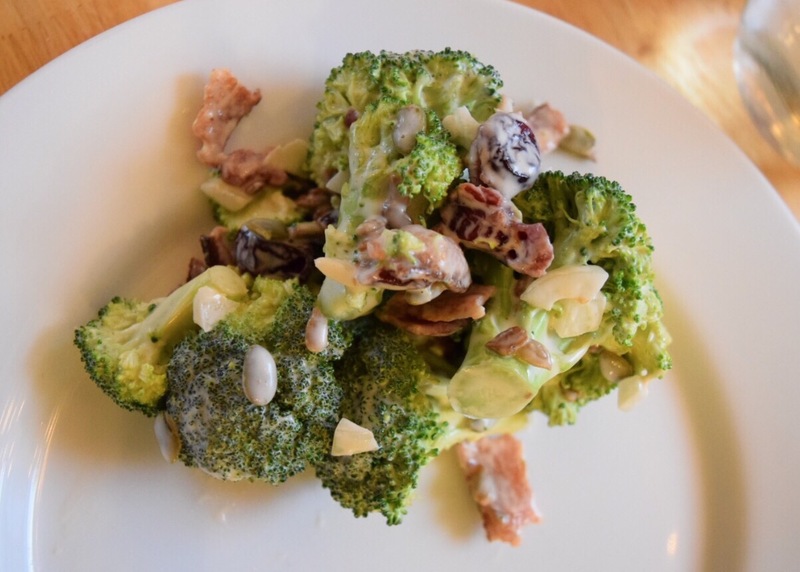 Also, if you are looking for another fun side idea and don’t want to go the totally traditional route, take my coleslaw dressing recipe from the post above and make a broccoli salad instead! I did that this week with broccoli, sunflower seeds, craisins, chopped onion and bacon and my family LOVED it! The weather looks beautiful and we have some great plans for the holiday weekend, so I will be taking Saturday – Monday off from posting. 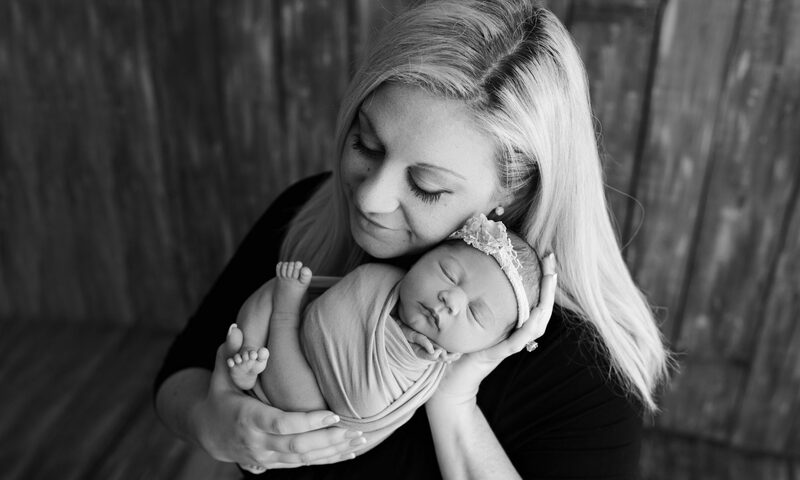 My first blog break in over two months!! Sounds like a fun weekend for y’all! Normally Memorial Day weekend is one of my favorites because it feels so much like summer, but this weekend so far has been super super busy! Today I painted my room and my brother was gone all day, and tomorrow we’re off to our cousin’s! Oh wow does sound super busy! Hopefully you get some time to relax 🙂 Have a good weekend! 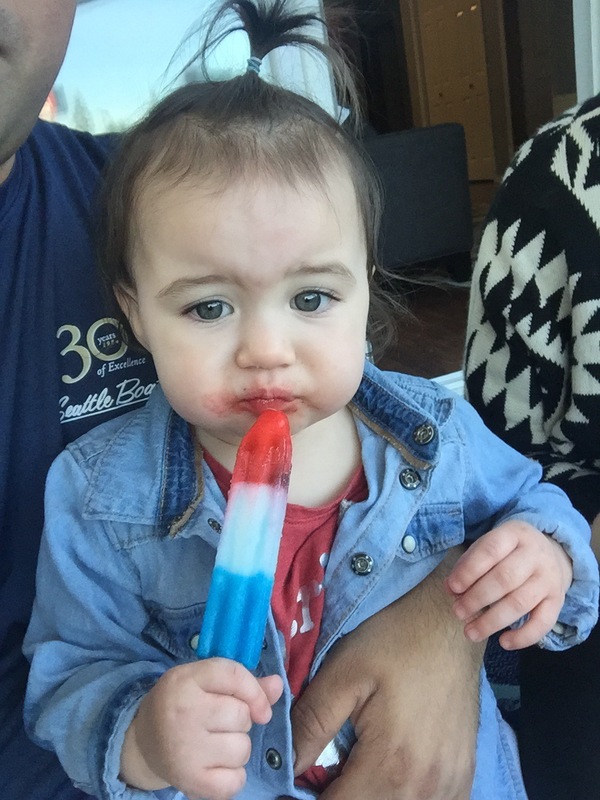 sounds like a great time and that popsicle face…love it! Remember the reason for Memorial Day though! Lest we Never Forget! This meal looks sooooo good! perfect for memorial day! Thank you! We love to cook for holidays! Next PostNext Novelty Hill / Januik Wineries, Woodinville – Did someone say wine tasting and bocce?